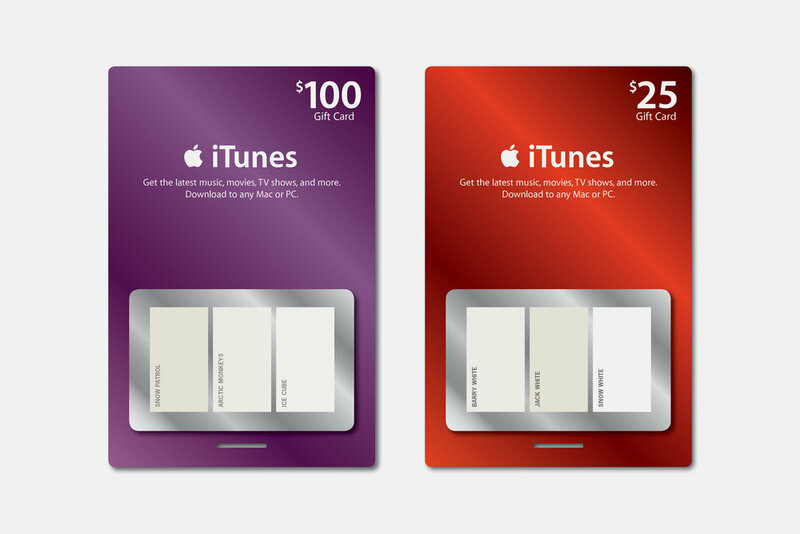 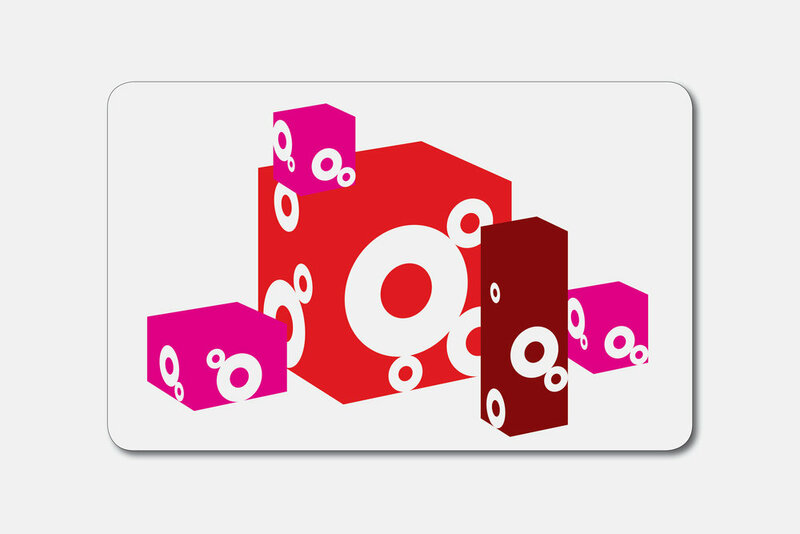 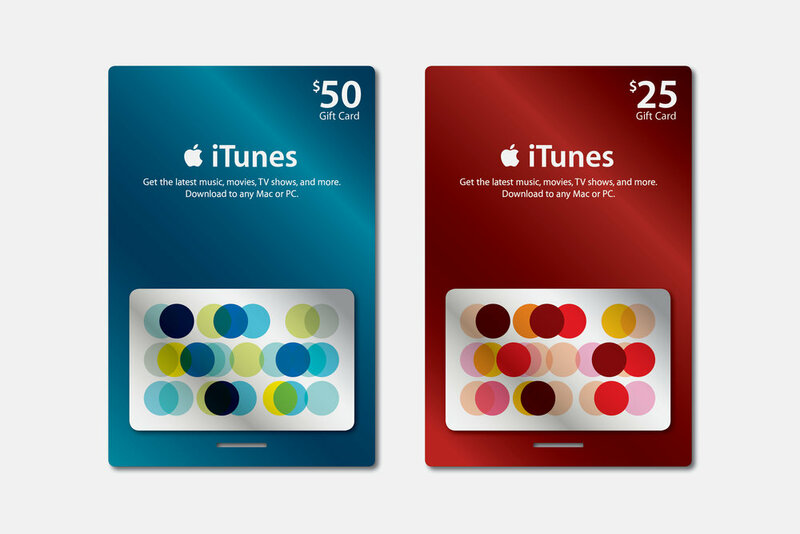 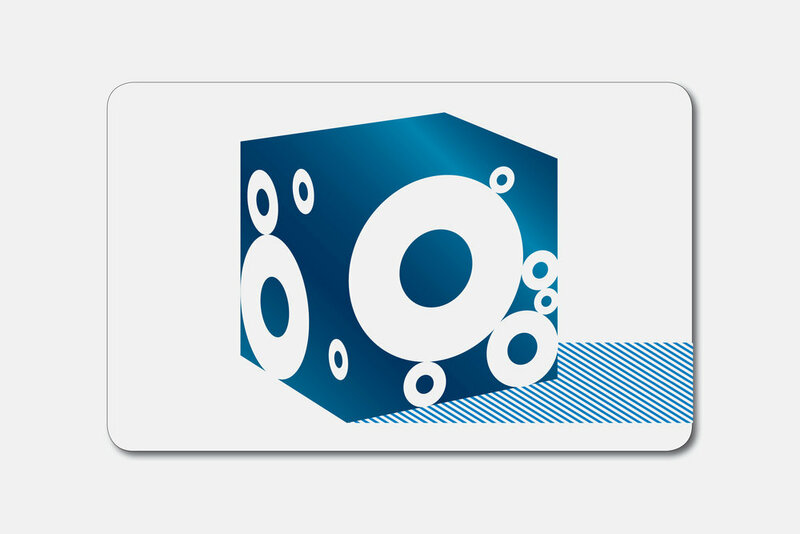 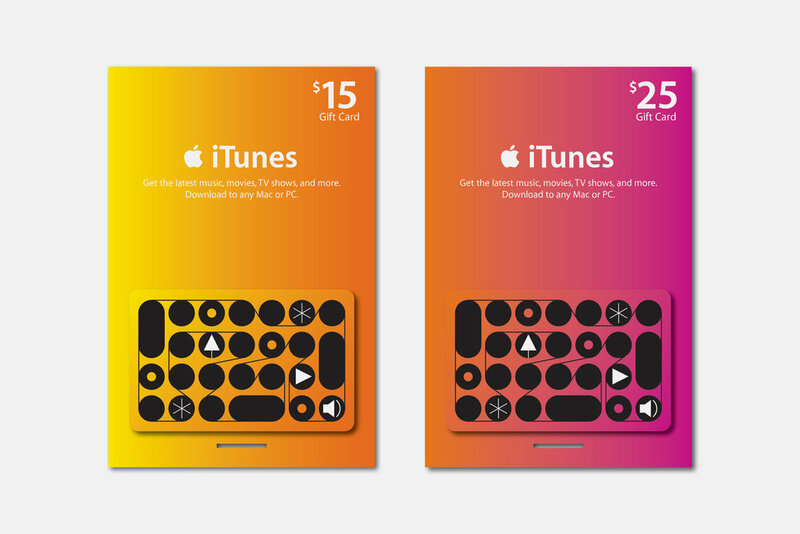 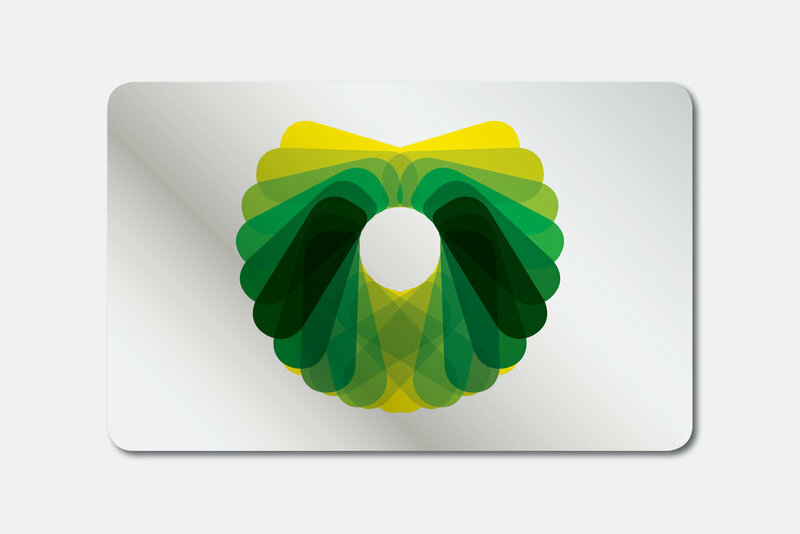 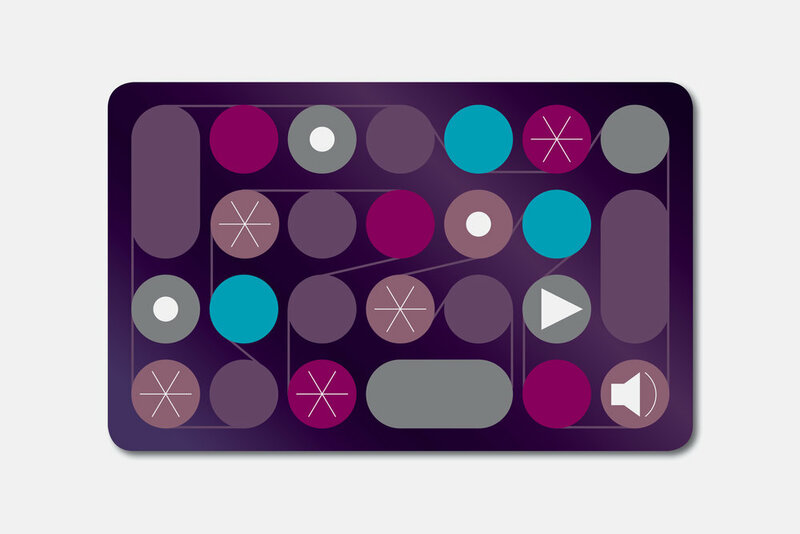 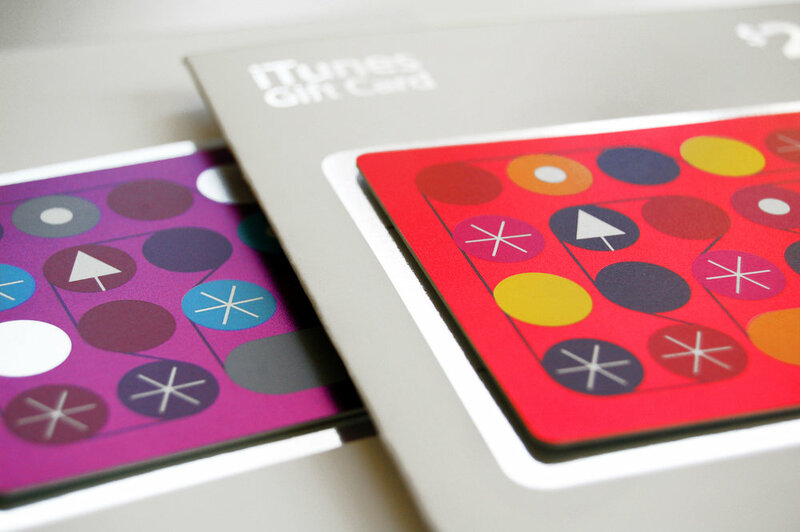 These holiday gift cards use a treatment based on imagery from the iTunes environment and the gift-giving season. 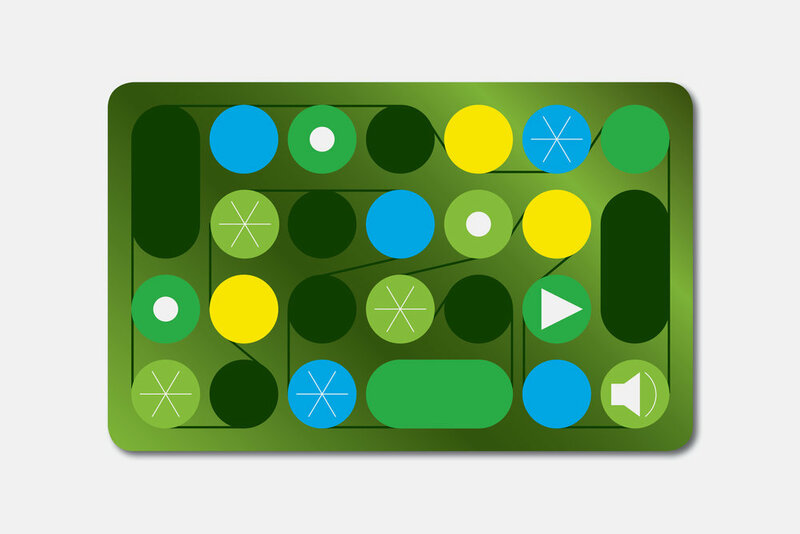 There were many explorations for this assignment. 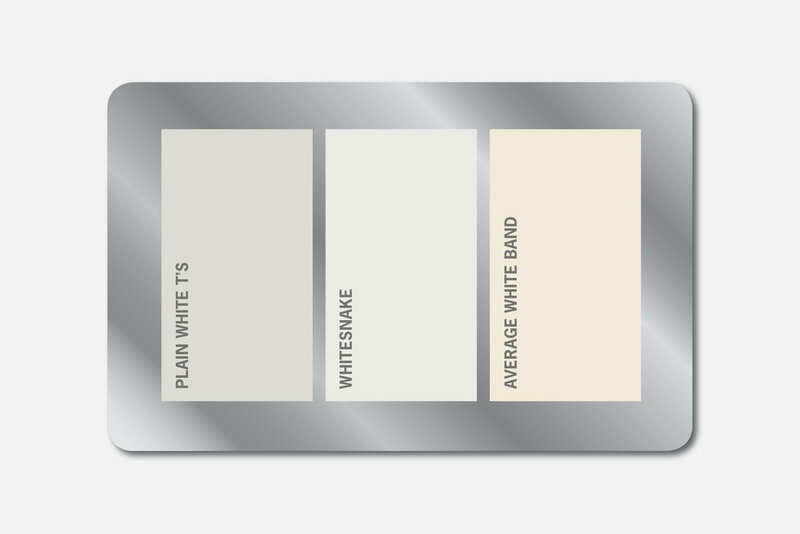 Below are some of the studies done before the approved concept was produced. 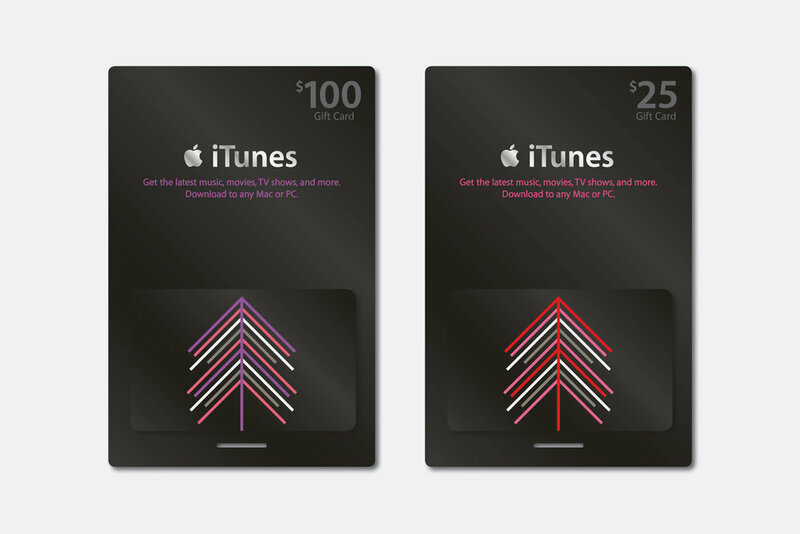 The concepts range from traditional holiday imagery to a winter white palette using the names of musicians and movie characters.